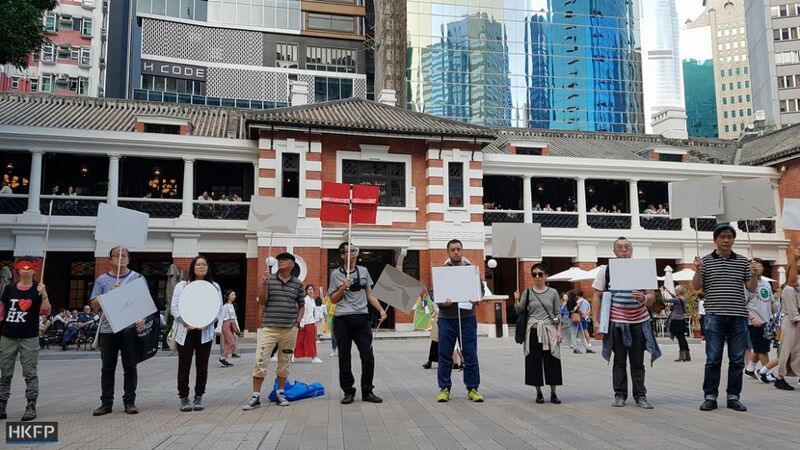 Local artists gathered at Hong Kong art and heritage space Tai Kwun on Sunday to protest against political censorship, days after the venue reversed its decision to cancel a talk by a Chinese dissident writer. The newly-opened art centre had initially agreed to host two talks by China Dream author Ma Jian as part of Hong Kong’s annual literary festival. However, Tai Kwun cancelled the talk as Director Timothy Calnin stated that the venue could not be used as a political platform. The decision was reversed two days later, amid public outcry. 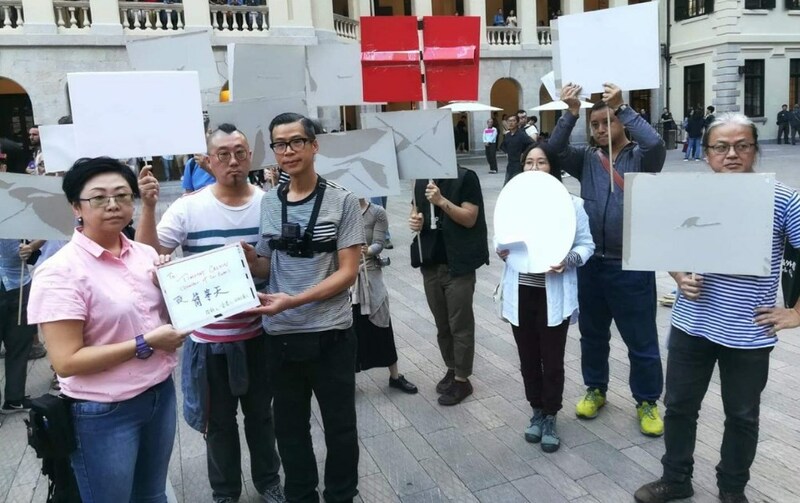 On Sunday, the 12 artists each held empty placards and marched silently within the Tai Kwun premises in Central. 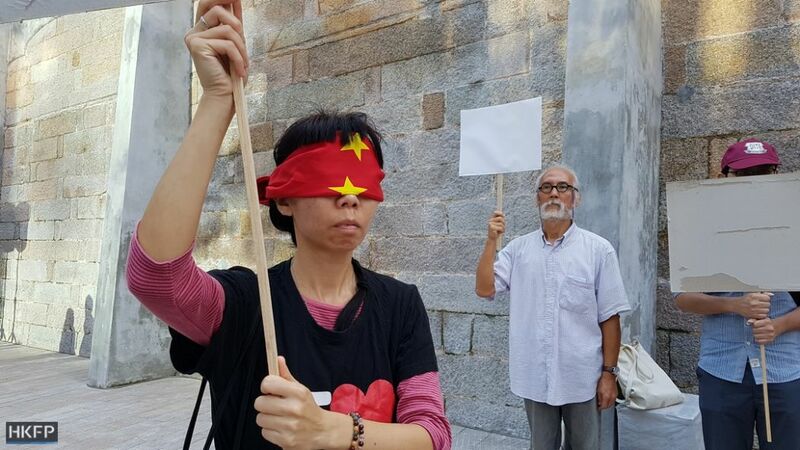 Wen Yau, a cross-media artist, wore a t-shirt which read “I love Hong Kong,” and covered her eyes with a red cloth adorned with yellow stars. 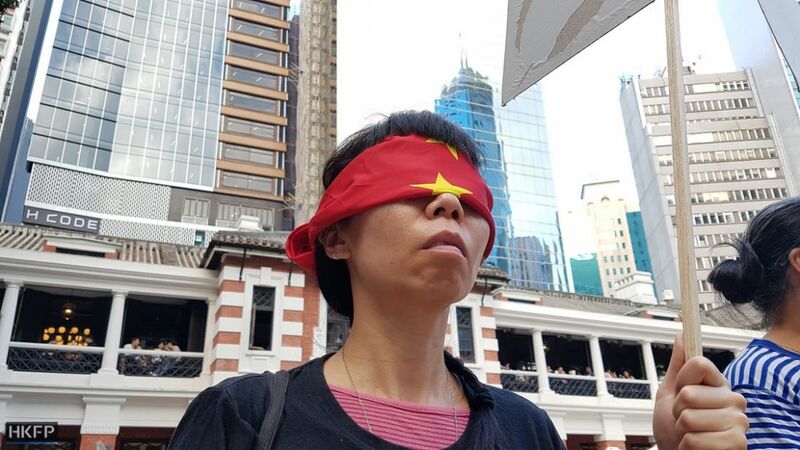 Yau said she believed that Tai Kwun may have been pressured to cancel the talks: “Now we are only being blind-folded – I don’t know if our mouths and our ears will be shut in the future,” she told Stand News. 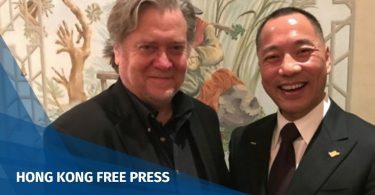 Au said the incident was “a very horrible situation” and seemed to be a decision made solely by the Tai Kwun director: “It is a very big crisis for the creative sector,” he added. The artists handed a petition letter to the duty manager of Tai Kwun, who said it would be handed to Calnin. We are writing to follow up the captioned dispute. The incident has not ended even though Tai Kwun management has reversed its decision to host Ma Jian’s talk on 10 November. The arts and cultural practitioners still feel dubious about your decision. Foremost, we believe that art-making should not be censored. One can make a judgement about good or bad of art, basing on its quality but on its political stance. One can have a baseline for human morality, but not a “red line” to draw between political views. We would like to ask: what are the criteria of you or Tai Kwun for accepting or rejecting a piece of work of art or literature? Any procedure involved? How is the decision made? Any administrative guidelines? While Tai Kwun as a public institution is not obliged with the public its transparency, the people have no idea how it operates. How can the public monitor such a public institution then? We believe that Tai Kwun as both a historical site as well as a hub for the arts and culture should seek a mandate from the people who have their rights and obligations to monitor its daily operation. Despite the fact that Tai Kwun is funded by the Hong Kong Jockey Club but not the government, the HKJC should not take over the institution and not report to the public. Tai Kwun represents Hong Kong locally and internationally. This matters the interests of Hong Kong people too. The HKJC is regulated to contribute a portion of its revenue to philanthropy which serves the local community, and this makes HKJC a major source of public resources. For public interests, the monitoring of Tai Kwun is very much justified. 5) establish a transparent system for engaging public opinions and handling complaints. Please respond [to] these questions with any newspaper platform. Your reply would be very much appreciated. 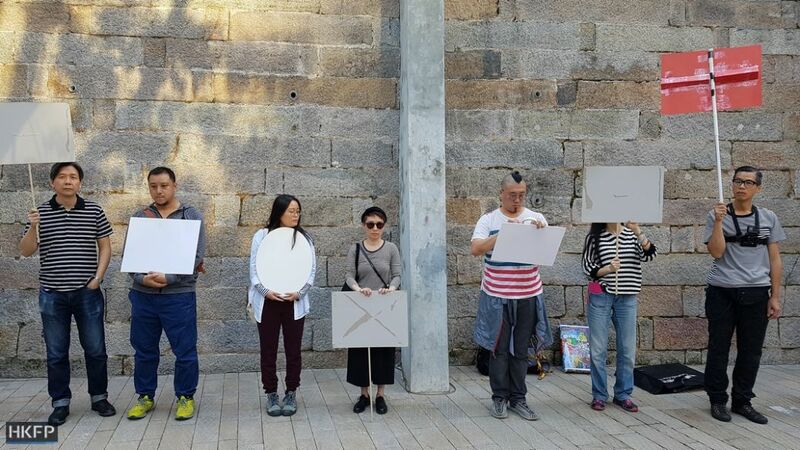 If we do not hear back from you soon, we will consider taking further actions, such as forming an investigation committee with artists and other members of the public, probing into the dispute via art-making and holding irregular self-organised public hearings at Tai Kwun. We sincerely hope you and Tai Kwun can open up the issues involved in the dispute and your decision-making process. We also consider requesting your resign and reaching out to seek assistance and solidarity from colleagues in Melbourne, London and Belfast, etc where you have been working and established yourself as an arts administrator. 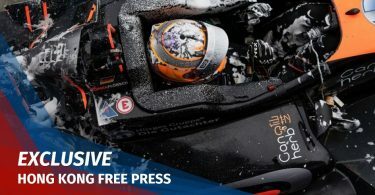 They said they would not rule out further action if the Tai Kwun director does not offer an explanation, and enact a transparent system for engaging with public opinion and handling complaints.